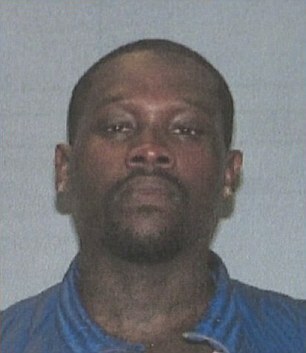 Convicted armed robber Franklyn Williams couldn’t keep his mouth closed in the courtroom during sentencing. 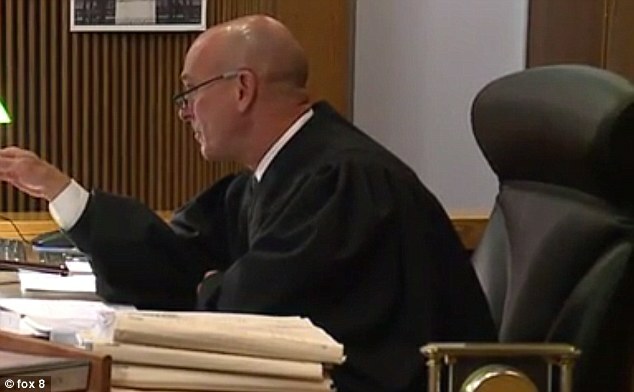 So the judge decided to close it for him. 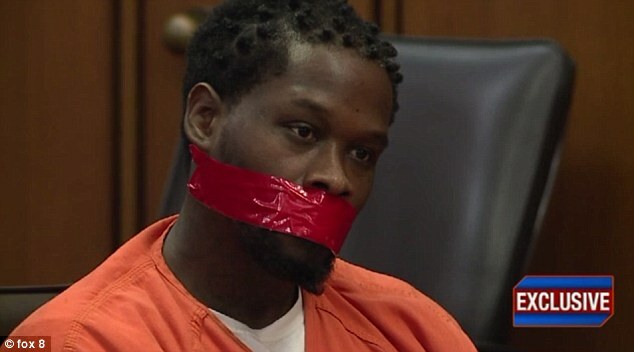 Judge John Russo ordered the police to wrap red duct tape over his mouth and gave him 24 years in jail for his comments.